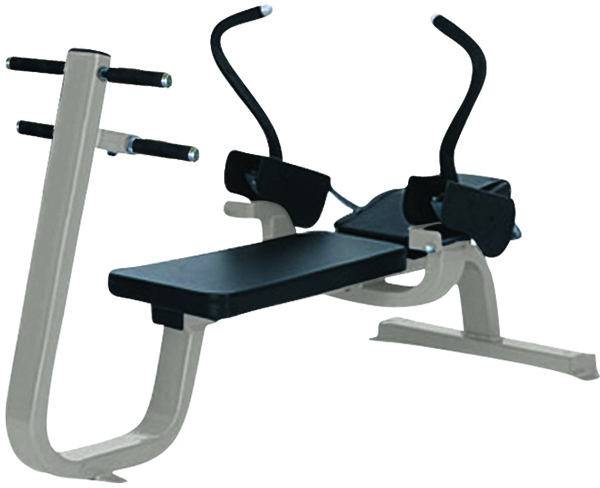 Gymwarehouse Fitness Equipment – Abench Classic. 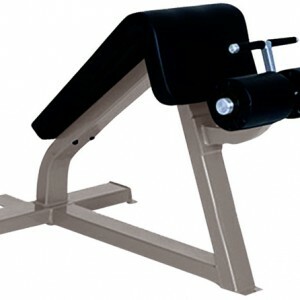 Ditch the shabby Ab Cradle and get your users a proper machine. 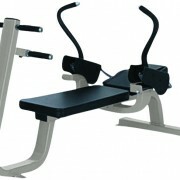 The Abench encourages correct crunch motion. 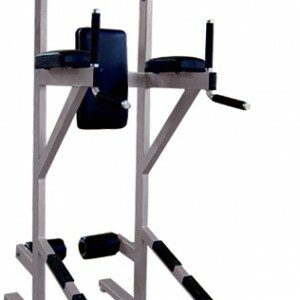 Convenient height and forms a dedicated ab training location. The Abench Classic will isolate and work the Abdominal Muscles (stomach), including the Rectus Abdominus and External and Internal Obliques. 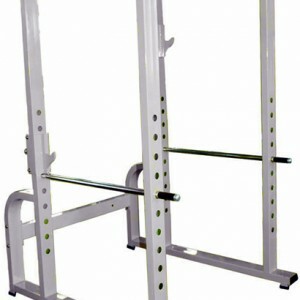 A must for the gym!